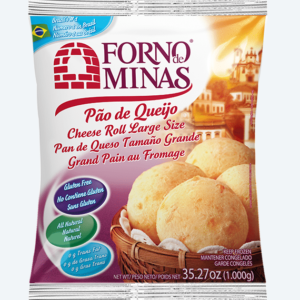 For a long time, “Dona” Dalva delighted her family with Pão de Queijo she baked at home in Brazil. 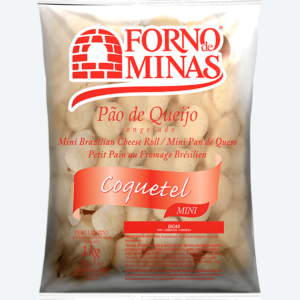 This led her into business and, in 1990, she started Forno de Minas, a family-owned company she still runs jointly with her children. 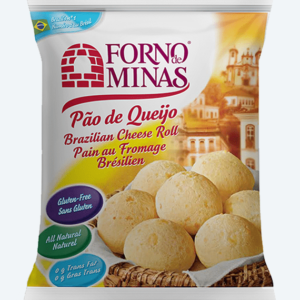 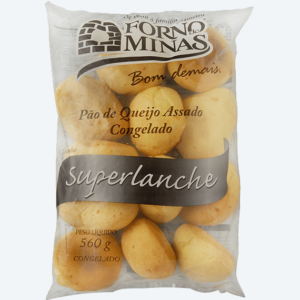 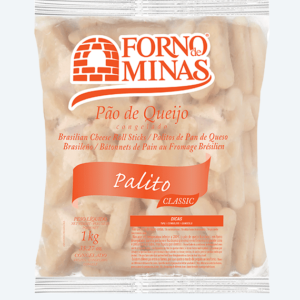 The company is the pioneer producer of frozen Pão de Queijo (Brazilian Cheese Roll), exporting to many countries around the world. 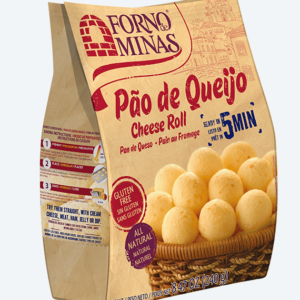 It is the leading Brazilian cheese roll in Brazil. 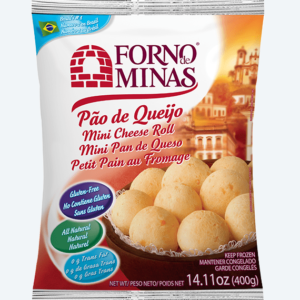 Cheese rolls are one of the greatest prides of Brazilian cuisine. 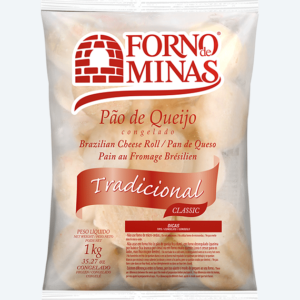 There is no Brazilian who does not know (and does not adore) cheese bread, just as there is no foreigner who does not fall in love with cheese rolls at the first bite. 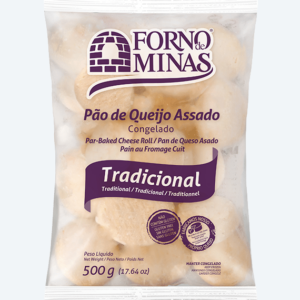 If you search for popular Brazilian dishes and foods, the cheese rolls will without a doubt be featured on a variety of articles and websites, where both Brazilians and foreigners alike gush and rave about it. 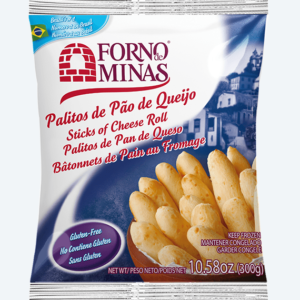 Forno de Minas Cheese Rolls are gluten free (certified), with no sugar added, yeast free, with no preservatives, halal certified (microbial enzymes ) and has 0g trans fat.